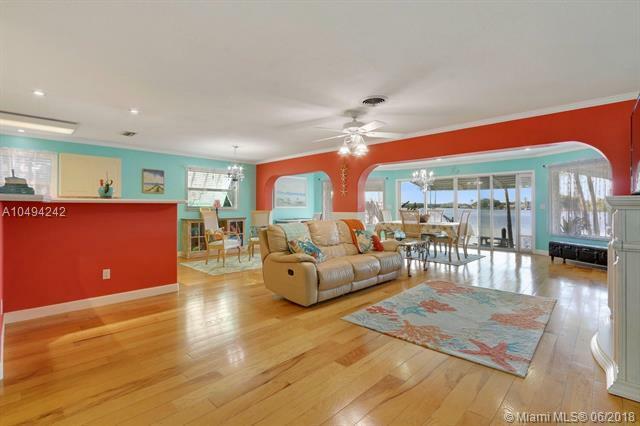 Come and enjoy the Florida style in this charming 2BR 2BA home on the water with direst access to the ocean. Keep your boat and Jet Ski on the lifts at your privet dock. 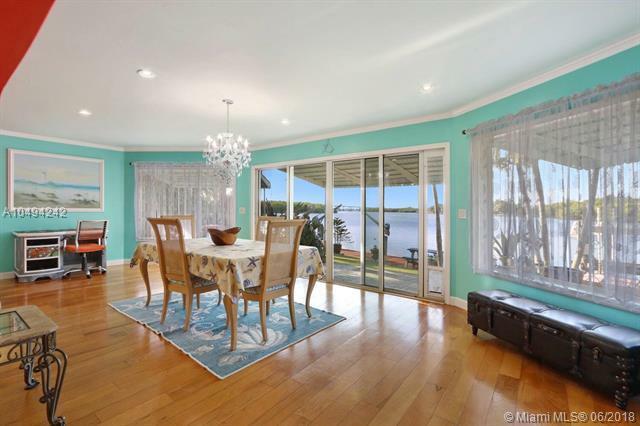 Kitchen has been open up to living and dining area, which leads to large and bright Florida room with wide open water view. 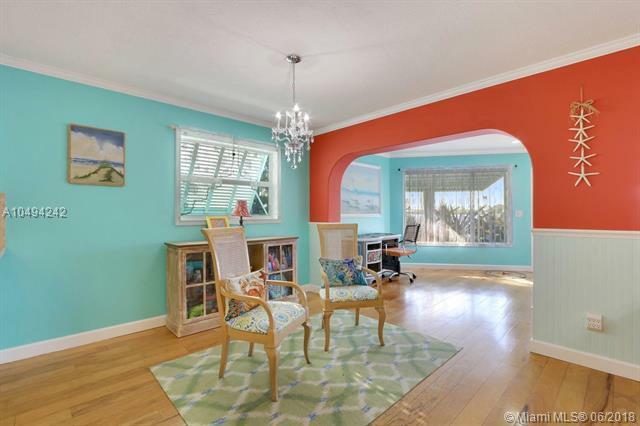 Bonus room can be used as a Den or an Office. Beautiful water view from Master Bedroom also. 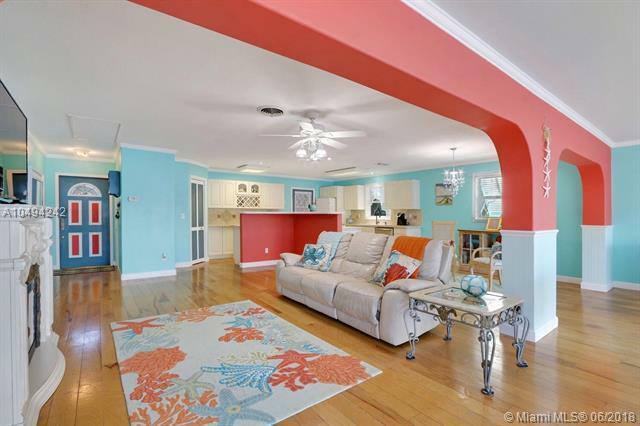 The colors inside and out of the home adds to it's charm. Access to the house by two separate driveways. Lush landscaping. Other features include a new roof, storage shed, BBQ area. Listing courtesy of Chris Allen Realty.